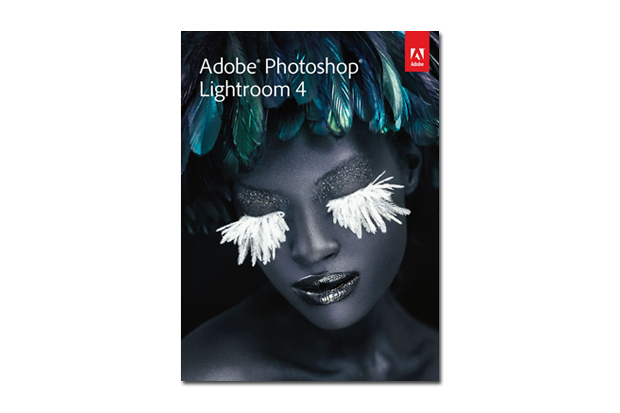 Adobe Photoshop is the industry standard for photo work and graphics. 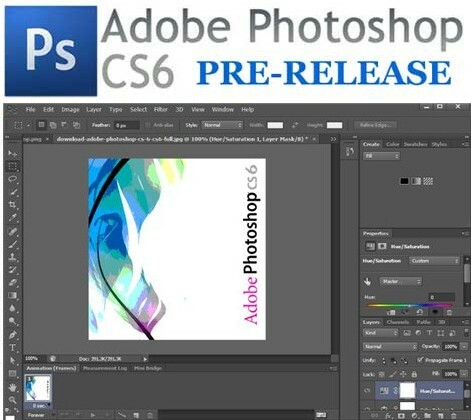 Adobe Photoshop CS6 is still in Pre-Release, its very usable, and its still free! I’m in love with Photoshop CS6 after working with the beta during the past few weeks. For the first time in many years, this one is a must-have update. It will save a lot of time for professionals on the day-to-day, thanks to new and updated features, a new graphic engine, and a new—beautiful—streamlined interface.